A 'Righteous' Honor for an Arab Who Saved Jews During World War II, in Tunisia, Khaleb Abdulwahab helped save the lives of a Jewish family. 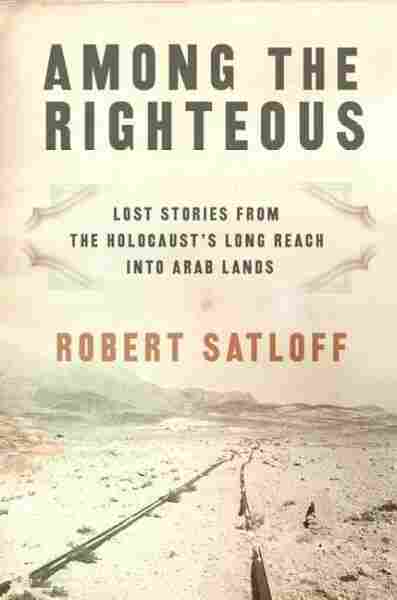 He is the first Arab nominated for a "Righteous Among the Nations" honor from Israel's Holocaust Museum. During World War II, many Arabs intervened to save imperiled Jews. 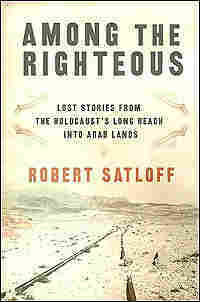 In Among the Righteous, author Robert Satloff tells the story of Khaleb Abdulwahab, who helped save the family of Anny Boukris. The late Abdulwahab is the first Arab to be nominated for a "Righteous Among the Nations" honor from Israel's Holocaust Museum. Satloff and the daughters of the two main characters in the story speak with Renee Montagne.